Well, here it is. 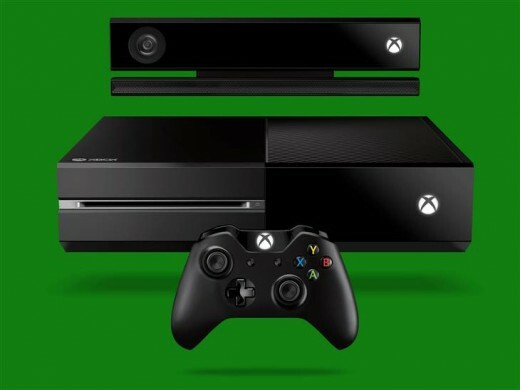 Microsoft's 360 successor is called the Xbox One and the gaming world has been abuzz over it for days. News is still rolling out on the machine, but let's take a look at what we know the console has to offer thus far. Blu-ray is a welcome upgrade, and 500 GB of is a nice chunk of memory to start with. The lack of front side USB ports is a drag; I prefer not to have to fumble with back cables and turning the console whenever I plug in a flash drive, but I guess a side port will do. Notice that half of the top face is vented; guess Microsoft is nipping the overheating issue in the bud this time. Also, Xbox One is not backwards compatible with the 360 library. 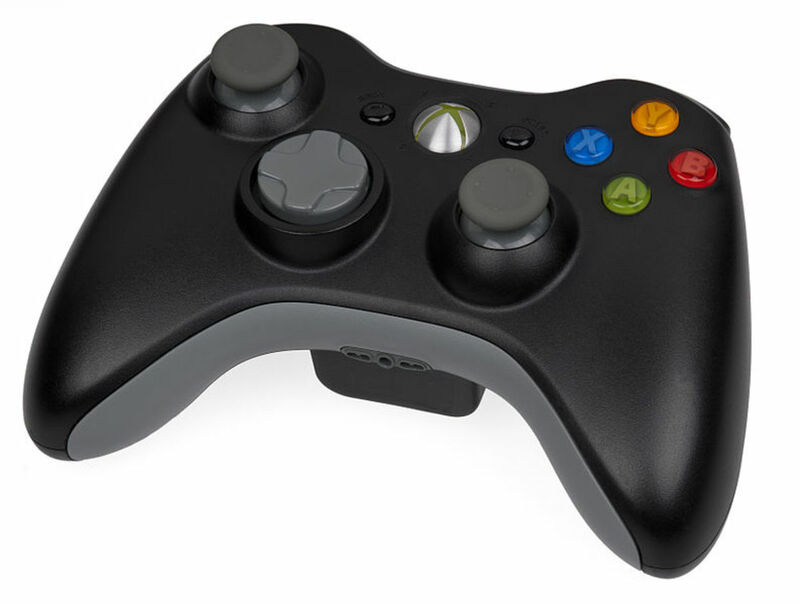 My only gripe with the 360 controller has always been it's abysmal d-pad, and thankfully the Xbox One d-pad incorporates the more traditional "plus" design. The buttons have also changed from the colored backdrops to black, making the painted letters stand out much better. The Xbox home button now glows white and has been moved towards the top of the gamepad, which should help eliminate accidental trips to the home menu during intense sessions. 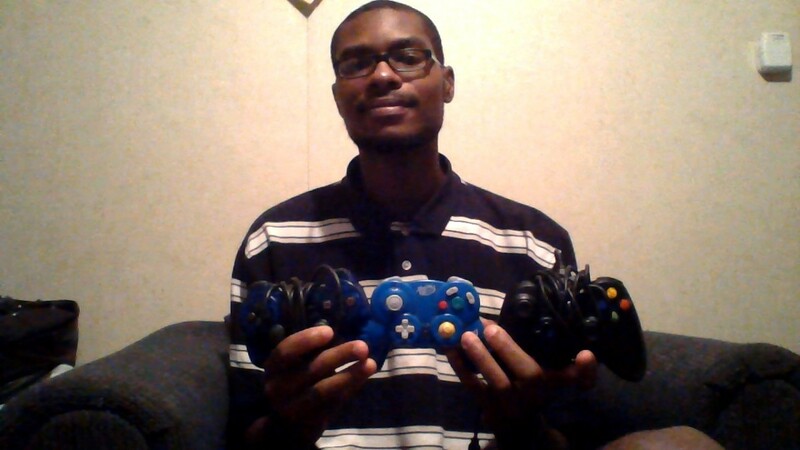 The already-great analog sticks have received improvements as well. The stick edges now have tiny grips to help provide even more precision and control for various thumb placements. Trigger buttons now have individual rumble motors, and the handles have their own motors as well. 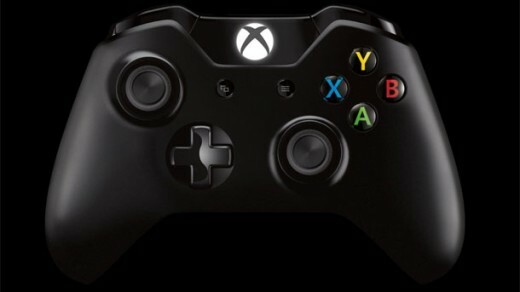 From what I can tell, Microsoft took a great controller and made it even better. The d-pad looks to perform great, and the idea of feeling different sensations of rumble is intriguing. 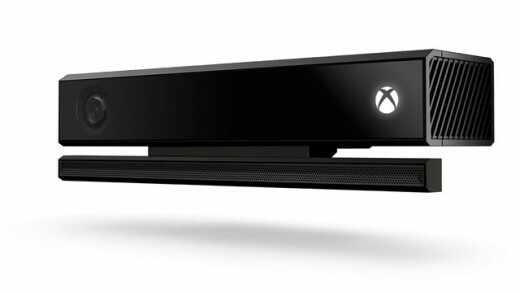 A new and improved Kinect will come bundled with each Xbox One and it plays a major role in the console's operation. Kinect can now activate the Xbox by saying "Xbox On", and is also used for navigating the interface via hand gestures such as swipes. Current Kinect owners should already be accustomed to this. New motion controls include grabbing and panning to maximize/minimize screens and different types of media (games, movies, music, etc) can be swapped by voice - instantaneously and without loading or booting. For fans not comfortable with using Kinect for everything, don't worry; basic navigation can still be handled with a controller, as well as mobile devices using SmartGlass. There are also unconfirmed reports of the new Kinect being able to recognize someone entering the room and that the camera is voiced, allowing it to speak to users. An Xbox wouldn't be complete without a slew of media features and Xbox One is shaping up to be a truly "all-in-one" experience. Skype isn't new to Xbox, but it's been made better using the console's new "snap mode". Now, Skype calls can be made and received without exiting the current running application, such as a game, with the Skype video placed as a side-bar on the screen. Voice commands can end the call or make it fullscreen or activate the mic or camera. Group calling, which wasn't demostrated at the event, is also available. You'll have plenty of people to chat with, as the Xbox One friend's list has been increased to allow up to 1000 friends. There are unconfirmed reports that the Skype chat can be used to give control of a game to friends, a similar feature that the PS4 is promising. And before I forget, Xbox 360 gamertags and achievements will transfer over to Xbox One (though Avatars were not mentioned). Downloadable games, however, will not transfer over. Sports fans have plenty to look forward to on Xbox One. ESPN's partnership with Microsoft expands with some new features, some thanks to a new deal struck between Microsoft and the NFL. When viewing ESPN content, users can view extra information by using snap mode to bring up the content. on the side panel. Thanks to the NFL partnership, information such as fantasy league stats, player information, can be accessed. The Halo film may never happen, but a live-action Halo TV series is on the way - executive produced by Steven Spielberg of all people. Details were scarce and there's no word on whether the show air on major networks or as an Xbox Live exclusive. 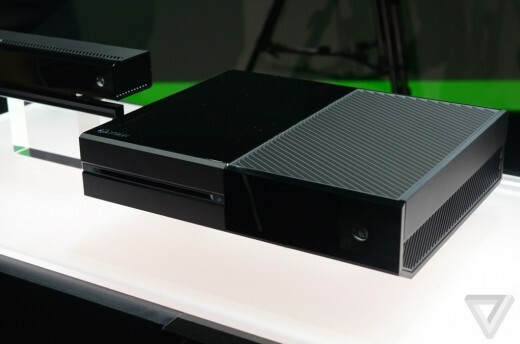 On the subject of television, Xbox One will also stream live TV. Using voice commands, you can view all available channels, tell the system which channel you want to watch, and favorite shows can be pinned to keep track of what's happening in them. Thanks to the snap mode, the switch is instantaneous; as fast as switching with a remote. Screen gestures allow you to swap between TV and other running apps without having to shut down anything. Microsoft neglected to mention which cable providers would be compatible with this feature or if users would need to own a specific cable box to make it work. Still, it sounds like a pretty cool way to enhance the TV viewing experience. The two burning questions going into the reveal were Xbox One's policy towards used game and if the console would require a constant internet connection. Unfortunately, details on each have been sketchy a best and confusing at worst. Conflicting reports have surfaced in the last week, with rumors such as a used game fee. What we know for sure is that Xbox One games will require a mandatory installation to the hard drive. After that, the disc is more or less useless. As far as used games though, Microsoft as somewhat denied the used game fee, instead stating, rather ambiguously, that games will require authentication checks. An encryption code on the disc are installed to the machine. When the game is sold or installed on another system, the game is deauthenticated from the original console until it's reinstalled and, thus, authenticated. From what I understand, If you want to play a friend's game on your console, you'll have to sign in under their profile to access their game. That's certainly a more favorable route than paying a fee, but keep in mind that all of this remains up in the air and nothing is concrete yet. 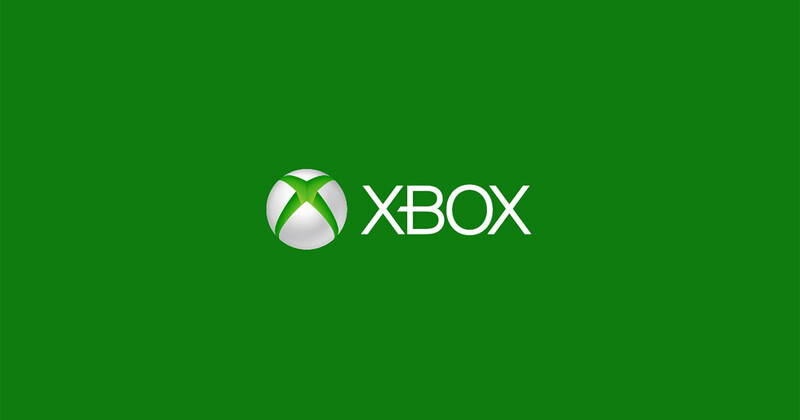 Information on Xbox One's connection needs has been similarly vague. The general consensus is that the machine isn't always online per say, but will need a connection check-in at regular intervals (word is, every 24 hours). Xbox One has incorporated full-on cloud computing, meaning developers can harness the power of the cloud to develop games. This could potentially allow devs to create massive, persistent worlds in the vein of MMOs. In that sense, the system would require an constant internet connection to play such games. The fact that Microsoft insists that developers take advantage of that power is telling. Save data will be uploaded to the cloud automatically; there's no word on if users can save to the hard drive as well. Xbox One is certainly impressive, but the lack of confirmation on rumored features makes it difficult to decide the system's value right now. E3 should be the platform Microsoft uses to get everything out in the open and provide a clearer portrait of just what Xbox One will entail. Until then, Xbox One looks like a pretty cool system that, unfortunately, has a lot more questions surrounding it than anything. But E3 is right around the corner, so full judgments shouldn't be made until then. I want a new forge mode that will one up Far Cry. *PC Based ForgeXbox Controller compatibility and reeducd graphics to make run smoother on more systems. *Polygon ForgingCreate 2D surfaces like you would with a kill barrier. Choose from a Tekken style color interface, or a material like concrete; wood; light; or water, or an imported image. Or create 3D surfaces like cylinders and boxes. When creating a 3D object, allow textures for individual polygons. This would allow someone to make a light from a box. This would be used primarily for urban environments. *Terrain EditingCreate your own forge world for the polygon mapping if needed. *WeatherChoose the weather and time of day. Bring back the rain from Reach to prevent it form going through structures. *Minor Graphical ControlChoose between pixel shaders or probe shaders and choose the intensity of different FX. *Water PlacementThis would piggy back of the polygon mapping, but you would have the choice of the physics: none, graphical, physical. *Port All Aesthetic Objects From Previous Halo TitlesThis would also include aesthetics from the campaigns of Halo 3, ODST, and REACH for traditional forge editing. It should also include new stuff like tables and what not.New and Returning VehiclesInclude new vehicles like the Pelican, Phantom, and Falcon with no passenger weapons and have the nose mounted chain gun.This software could be made to have compatibility to future Halo titles as well.When finished, save it as a file and upload it to your file share through Halowaypoint.com and then download to your Xbox to play.It may not be developed for Halo 5, but it should be someday. It would attract a whole new fanbase, and it's really the only to satisfy forgers. It would guarantee Halo's number one spot for years!! !